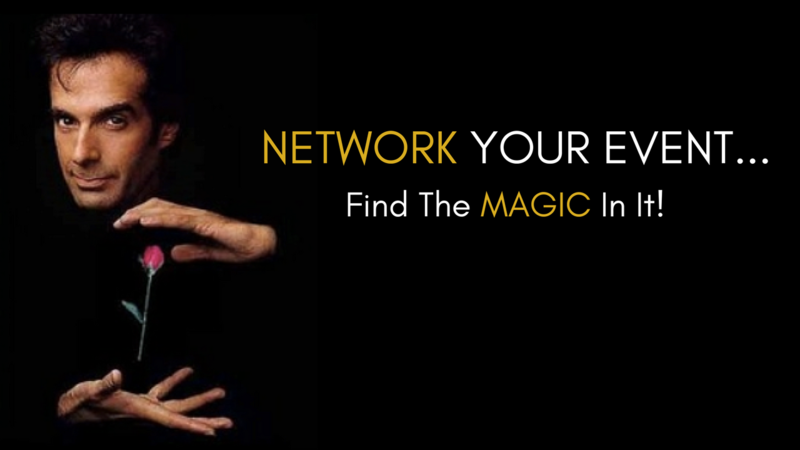 Network Your Event... Find the MAGIC In It! 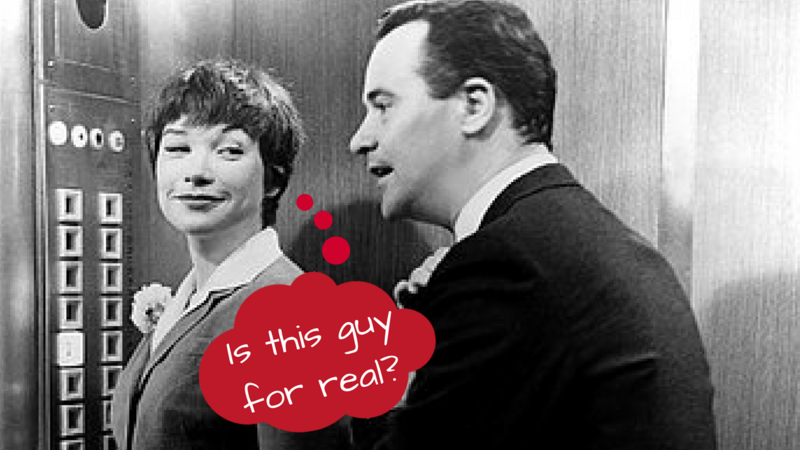 Have you ever noticed how the famous magician, David Copperfield, draws his audience in. He doesnt just stand up there on the stage doing trick after trick expecting the audience to be mesmorized with the tricks. He draws the audience in so they become mesmorized with HIM. He courts them; he uses his eyes, his hands, his tone, the music to "date" the audience. He has the ability to make the audience feel like they are part of the moment and become part of his world. That is exactly how you need to make people feel at a networking event. You need to court them, make them feel welcome, relaxed and intriqued enough with you so they want to stay and continue the conversation. 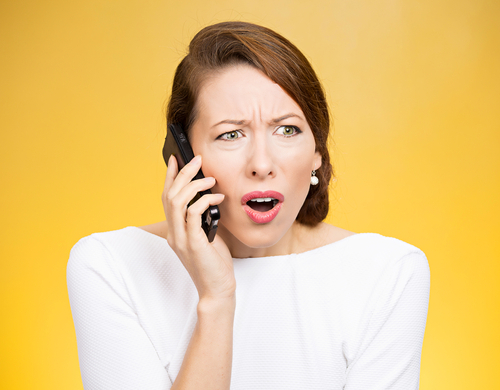 One of the things I find most intriguing is how many business professionals loose the opportunity to find the magic while they are out making important connections. WHY? Because they leave before the magic happens. 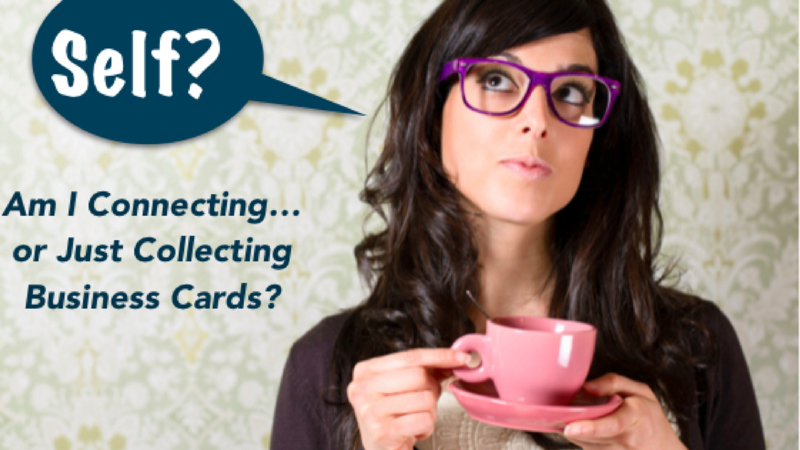 Are You Connecting Or Just Collecting Business Cards? 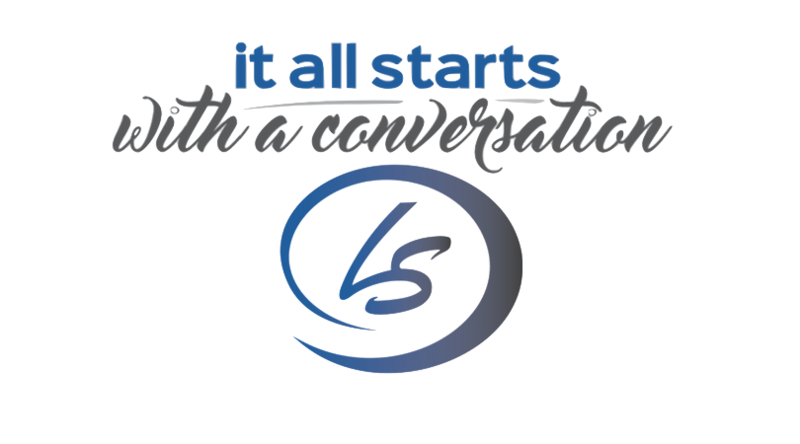 When is the last time you went to a networking event and actually had a meaningful conversation with someone. 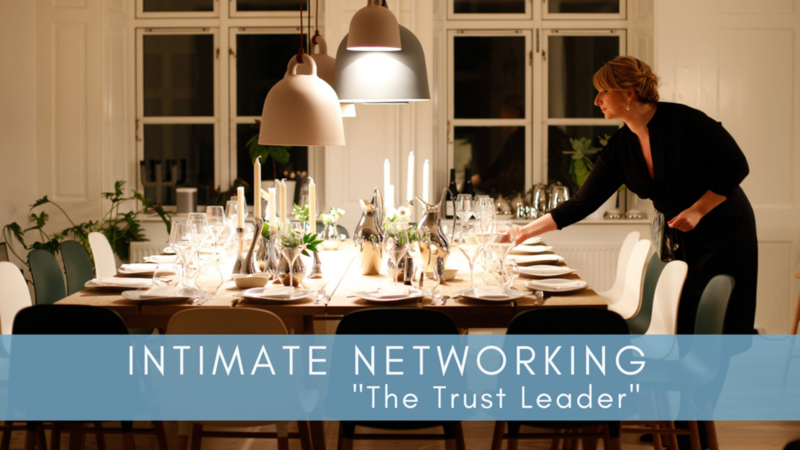 All too often, people go to a networking event, with the intention of “getting” business and NOT making Connections. I too have been at fault of this myself. 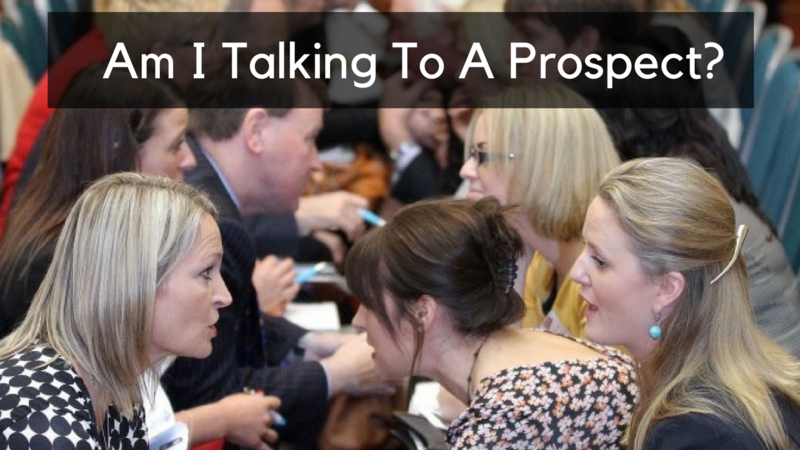 When I first started networking, my perception of what networking meant, was to get my business cards into the hands of every person attending that event. I would walk in armed with 2-300 business cards. I’m not joking. If that didn’t work I made sure I took as many business cards as I could from those that were there. How naive I was! “to interact with other people to exchange information and develop contacts, especially to further one's career”. 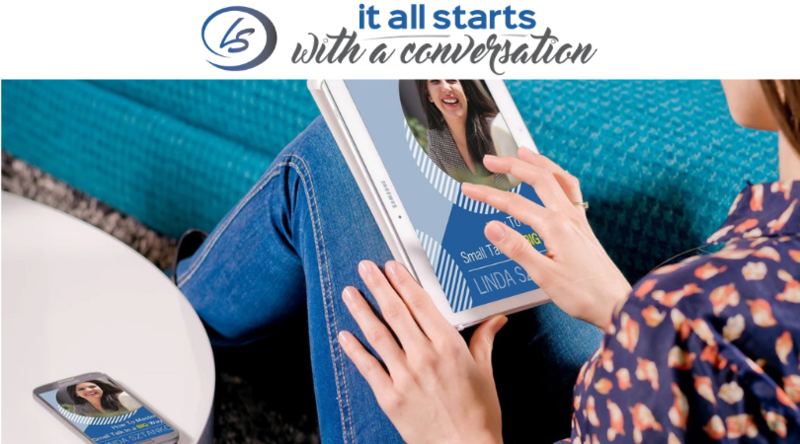 You have a networking event to go to and you know you need to be networking to meet new people, to continue building those business relationships and that networking is key to building your business. And there you are: not wanting to go! I love to network. I love to meet people. I love to connect people. 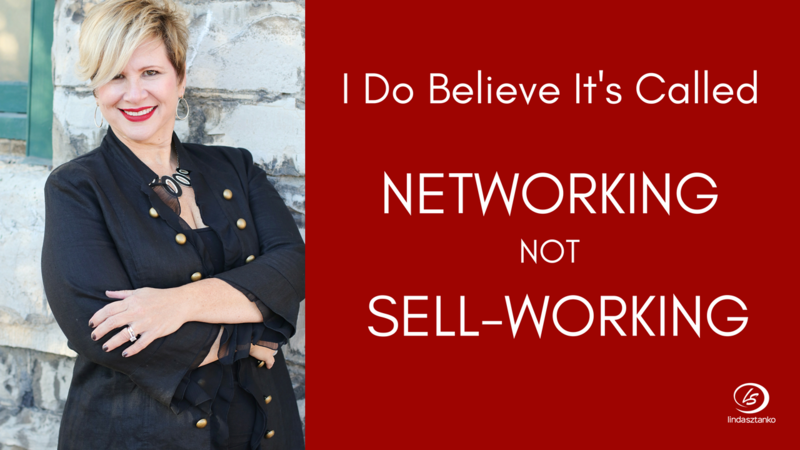 That is the reason why I started a networking coaching business. 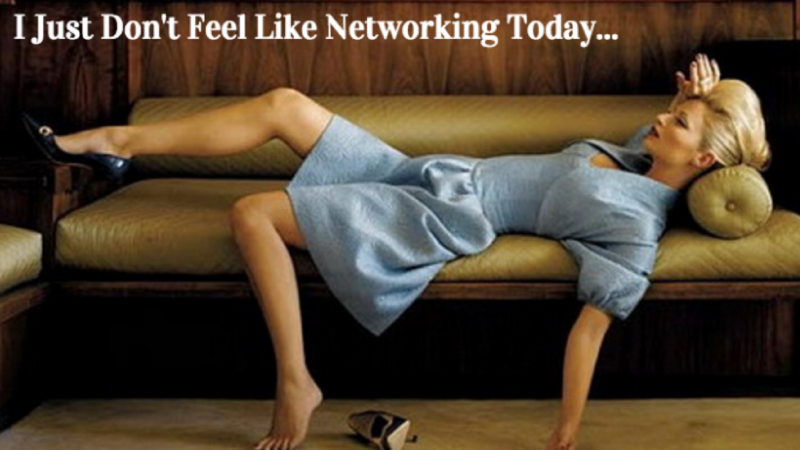 Yet, even as an expert networker, I have those rare times when I feel like staying home. I just feel like cuddling up on the couch to watch an episode of Suits on Netflix. 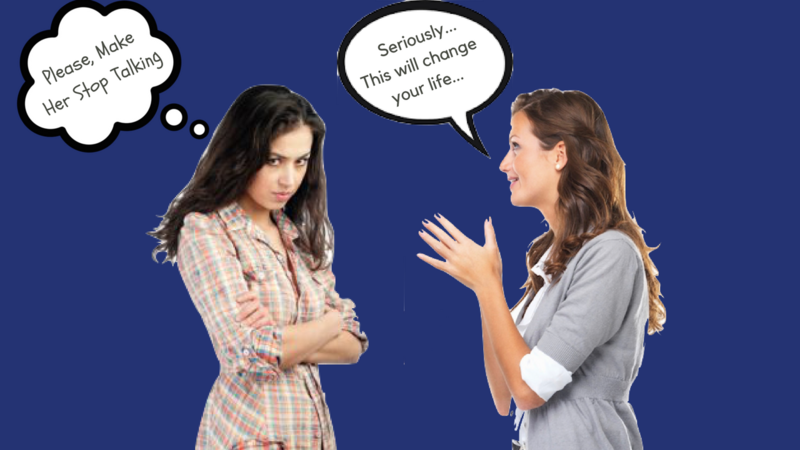 Don't beat yourself up if that urge to skip an event flashes through your mind. Do, however, make sure you don't let that urge win. Take charge of your thoughts. Give your head a shake and think for a moment what opportunity you might be missing out on if you don't go to that event. 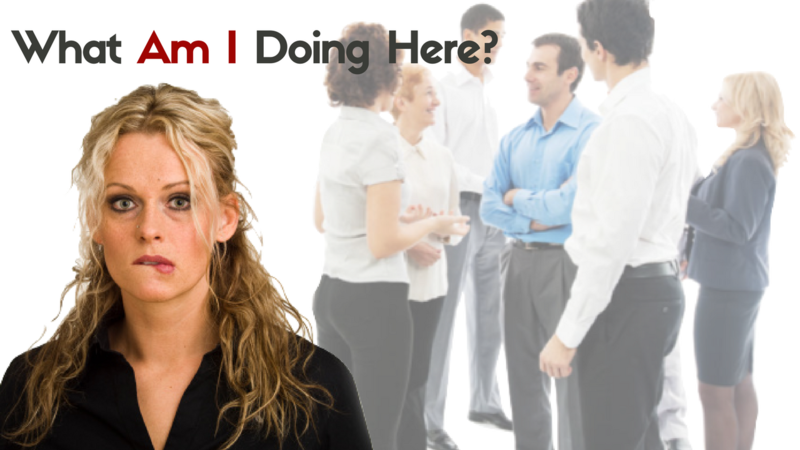 Are You Hiding In A Room Full Of People? It takes great courage to walk into a room full of people. It takes even more courage when it's a room full of strangers. How do you handle it? Do you sit in the corner? 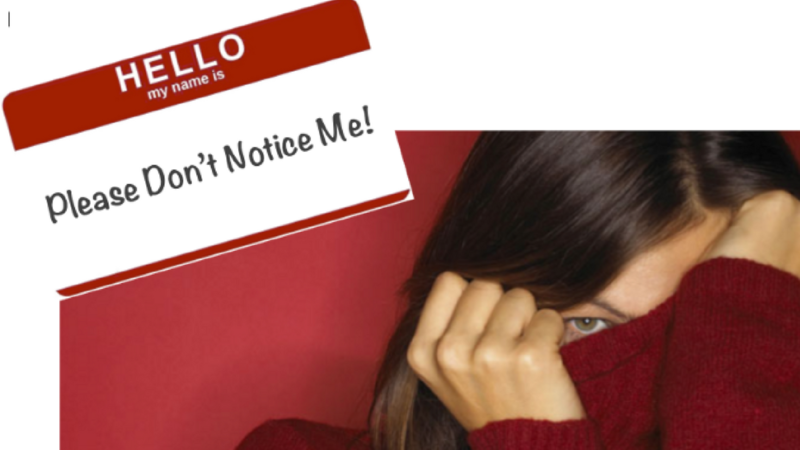 Do you wait until people notice you? How long do you wait? I was at several networking events over the past couple of weeks and while I was at one of them, I noticed this woman across the other side of this large room, sitting very quietly on a chair. As I watched her, I noticed her posture was very prim and proper. I noticed how she fidgeted with the stem of her wine glass. I noticed how her eyes were focused only on the floor AND, I noticed all the people around her who didn’t even realize she was there! There was probably close to a hundred people in the room. I watched for about 5 minutes, thinking surely someone would reach out to this poor woman and make her feel at ease. Nothing.